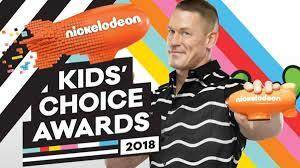 Who’s nominated at the Kids’ Choice Awards 2018? See the KCA 2018 nominations here! It's an absolutely huge list! 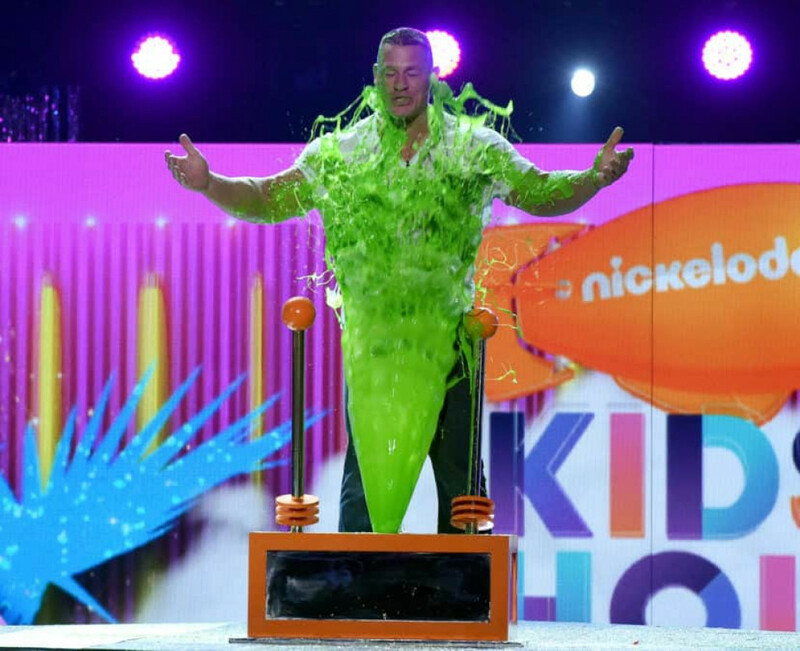 Nickelodeon have announced the nominees for the Kids’ Choice Awards 2018! 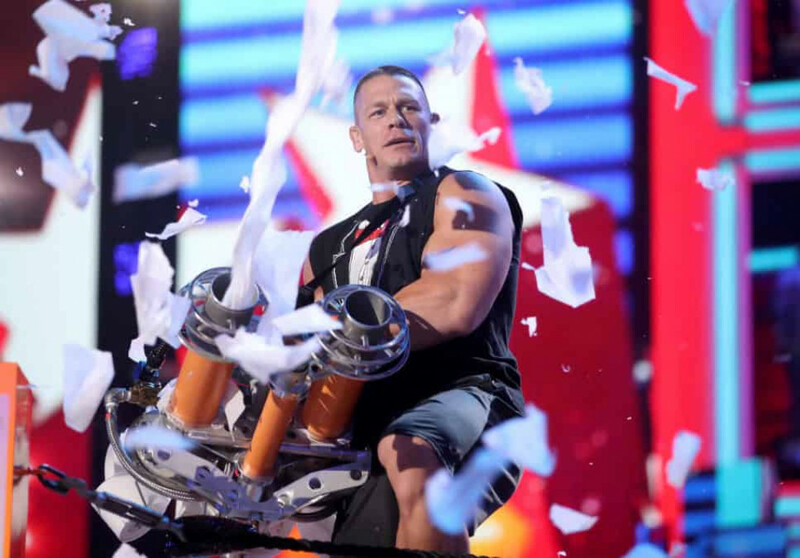 As always, the KCA celebrate your favourite celebs across movies, television, music and online! This year, nominees include Dwayne Johnson, Beyoncé, Taylor Swift, Camila Cabello, Shawn Mendes, Millie Bobby Brown and more. 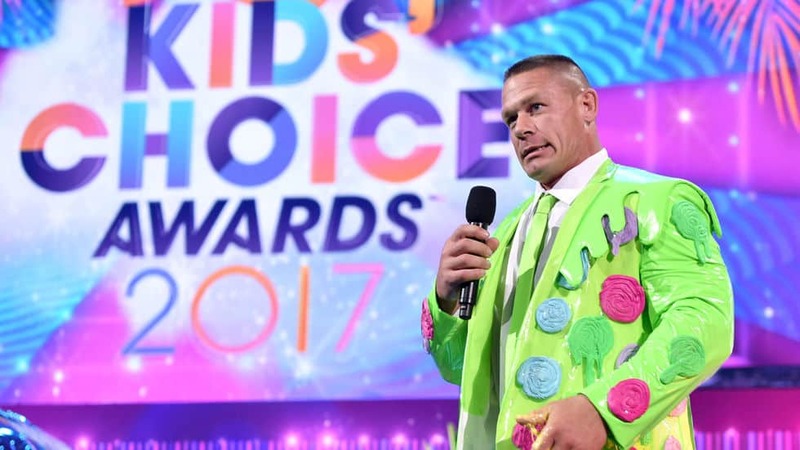 All of these people will join WWE Superstar John Cena as he returns to host Nickelodeon’s 2018 Kids’ Choice Awards on Sunday 25th March at 10:30am! JoJo Siwa is also going to be on the stage, singing a load of cool hits. 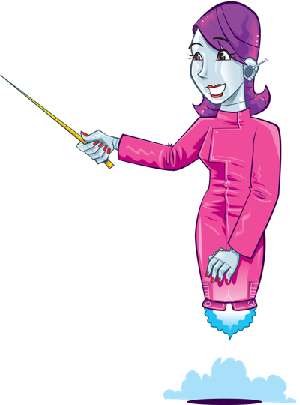 So, what are the awards and who’s up for them? It’s a pretty huge list – can you spot your favourites? 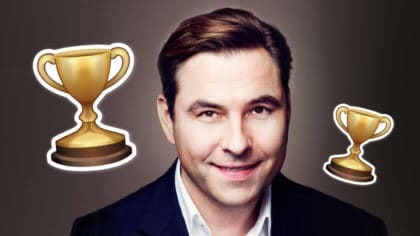 David Walliams wins an award! Please Markiplier! 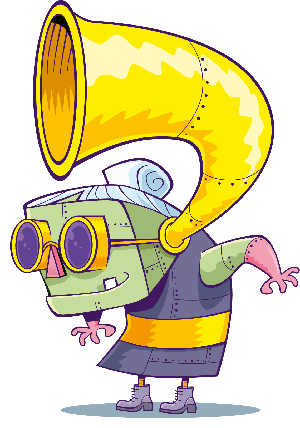 He’s one of my favourite Youtubers!